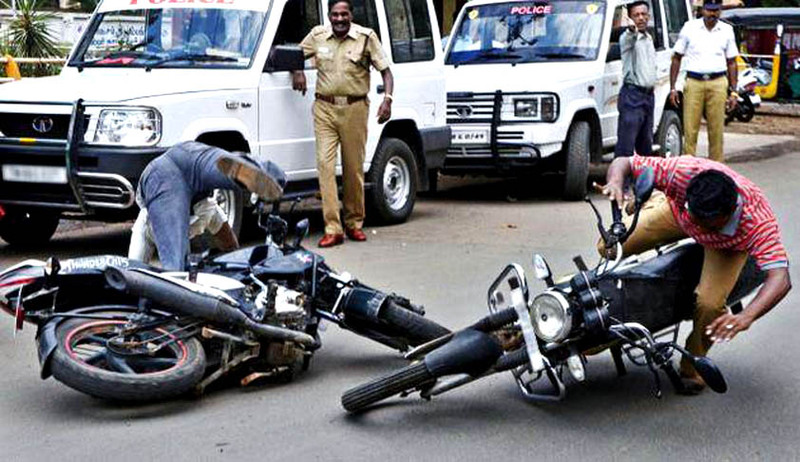 Perusing an affidavit filed by the Union of India regarding motor accident deaths and insurance claim, the Supreme Court has noted that the number of insurance claims made on account of death is roughly half of the number of deaths. The Bench comprising Justice Madan B. Lokur and Justice D.Y. Chandrachud then asked the Union of India to explain steps it has taken in this regard to bring about awareness amongst victims/families of road accident victims. At least half of the legal representatives of road accident deaths are not aware that they are entitled to compensation, including no fault liability, the Bench observed. The court also observed that insurance company has disbursed an amount of Rs. 11, 480.91 crore in 2015-16 towards accident claims, and the amount that has been collected by way of premium is to the extent of Rs. 21, 242 crore. Another Bench headed by Justice Dipak Mishra, had in the last month, underlined the need to strictly curb road accidents caused due to negligence and directed the Centre to consider stricter penalties for mishaps that occur due to rash and negligent driving as the current provisions were found to be inadequate to deter such nonchalance, causing grave consequences.